Stephen Burke’s gritty drama Maze has recently previewed at the Galway Film Festival. 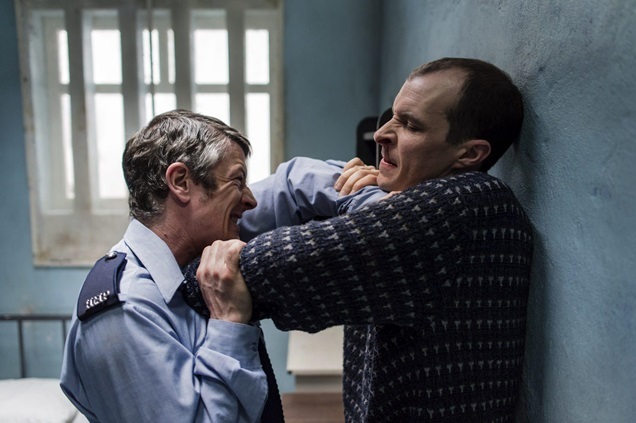 Set against the backdrop of the largest prison escape since World War II and starring Tom Vaughan-Lawlor and Barry Ward. Joe Condren was Stunt Co-ordinator – with Tony Condren, Keith Ward, Sean Condren, Tristan McConnell, James Cosgrave and Aran Condren performing in the thick of the action.